Grace Athens is dedicated to being to a biblical church that delivers quality content weekly through live recordings of our church gatherings, mini-teachings, and interviews. 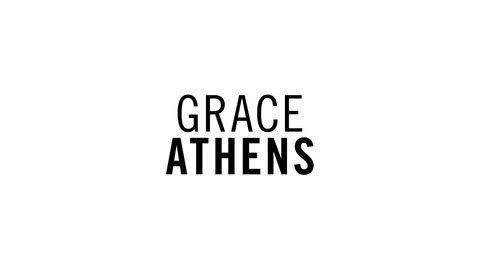 Visit us at our website graceathens.org or follow us on social media @grace_athens. 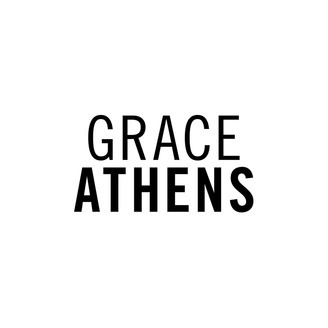 Visit us on our website graceathens.org and follow us on social media @grace_athens. You can contact our staff at athens@gfc.tv. If you would like to help support this podcast, you can give in two secure ways: online at my.gfc.tv or text "GIVE" to (706) 214-2899.